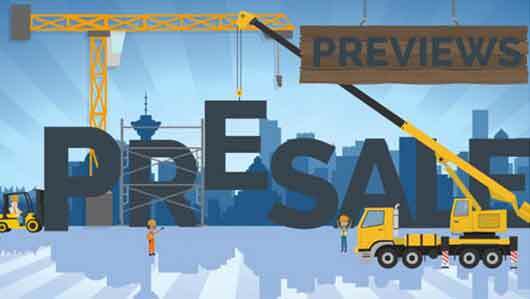 Squamish Condo Presales are on the rise. 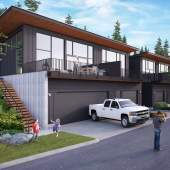 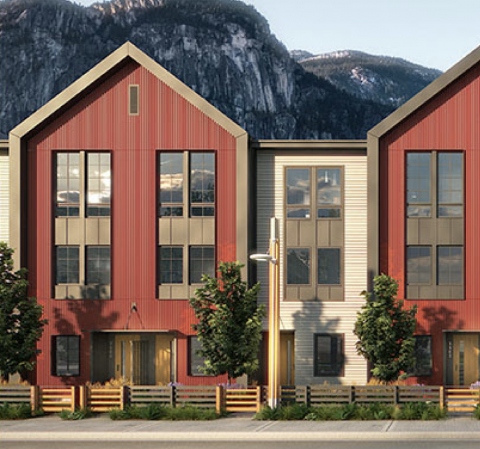 With numerous pre-sale opportunities available in Squamish with approx. 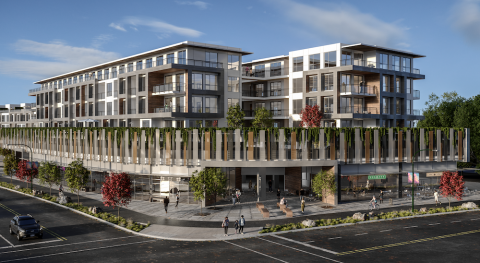 3,500 units already approved for Squamish’s downtown core. 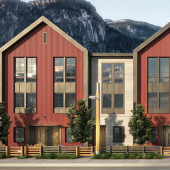 Squamish is one of the hottest real estate markets in BC. 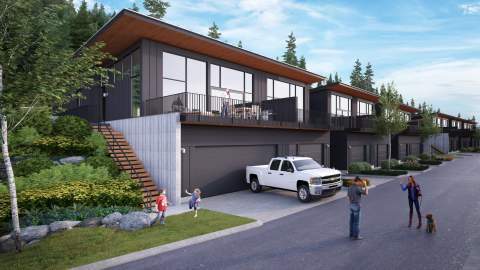 Families are moving north from the Lower Mainland make up the majority of the buyers in Squamish right now.